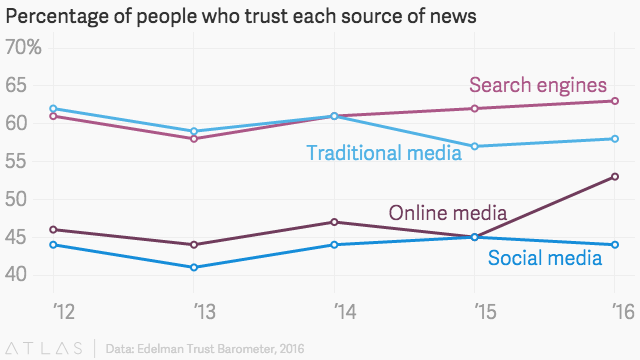 People Trust Search Engines More than Mainstream Media for News. This sounds good … but remember that the NSA and its British counter-part the GCHQ MASSIVELY manipulate the web – including making some websites artificially popular and others less so – to spread their influence and promote their agendas. And everyone obtains different search engine results … even if they run the exact same search. For example, Google gathers information across all of its platforms, and personalizes search engine results based upon what you’ve looked for in past searches. So search engine results are not totally objective … they are based upon our past expressions of interest. 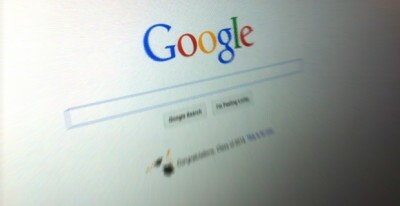 And some even question whether the search engine companies themselves are really as neutral as they claim. We express no opinion on that topic, other than to note it.